Change the fibergalss rods of your 8ft. Oxygen trampoline with a 244cm diameter. 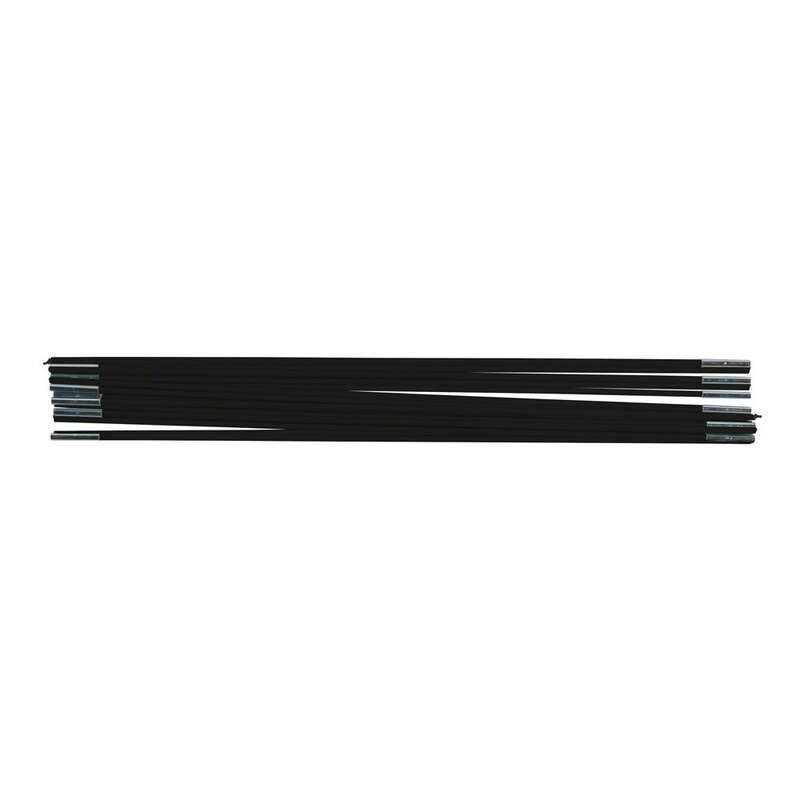 Are the fiberglass rods from your 244cm wide (8ft.) Oxygen trampoline damaged? 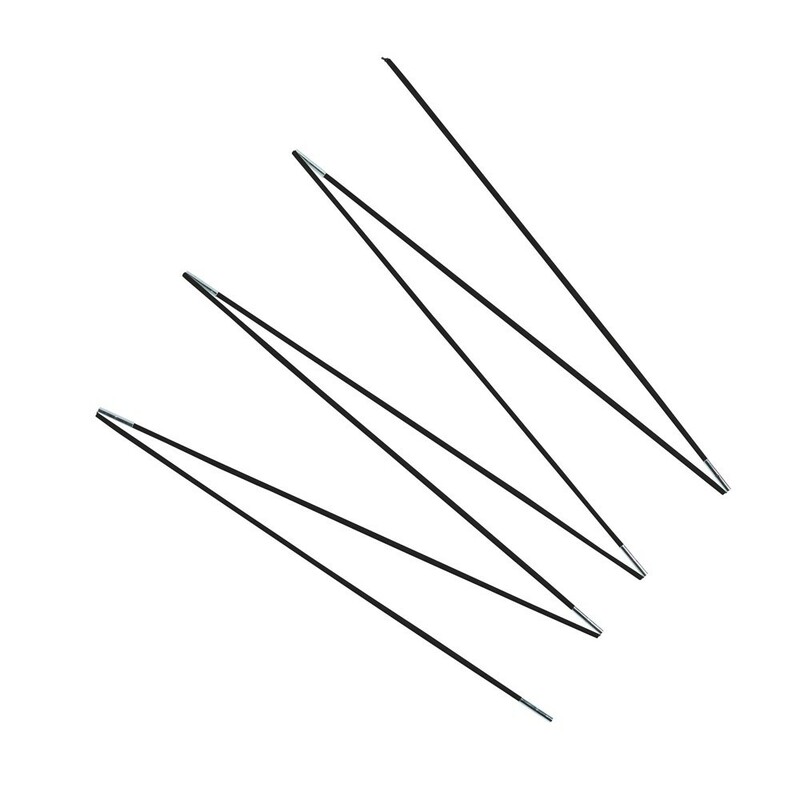 You can find a lot of 6 fiberglass rods similar to the originals. 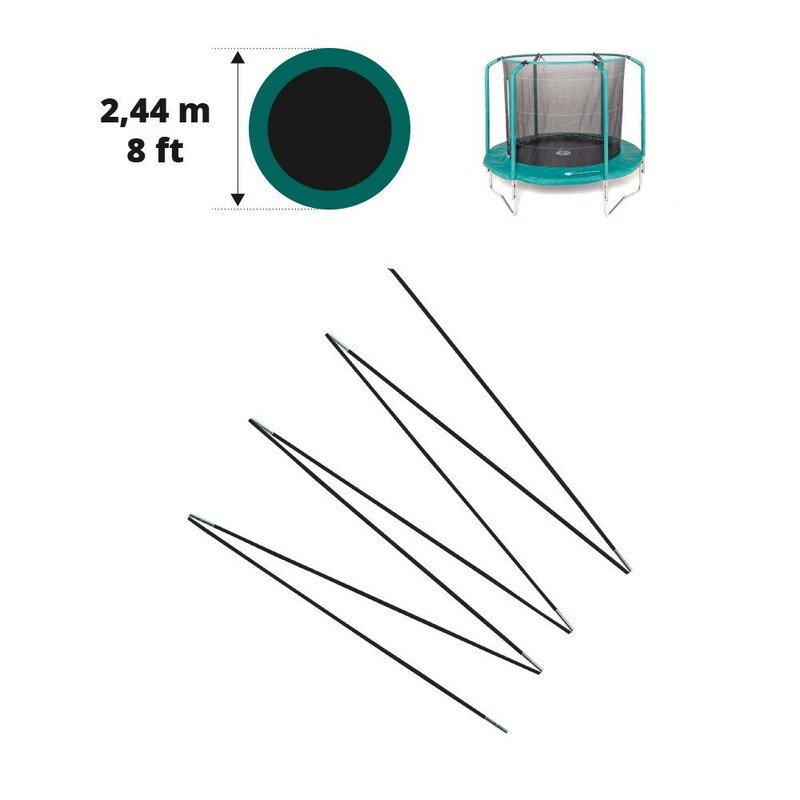 The fiberglass rods are very important for your trampoline, they maintain the premium safety enclosure, which prevents any falls outside the jumping zone. It is not an element to be neglected. This set only includes fiberglass rods. If your safety net is also damaged, find it in our spare parts section.